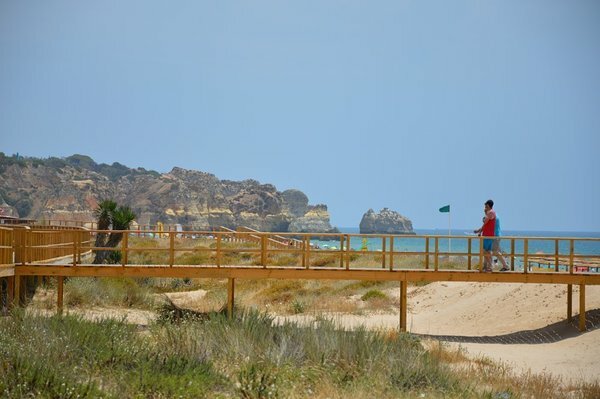 The pedestrian walkway of Alvor, with a length of six kilometers, the perfect way to choose your beach. 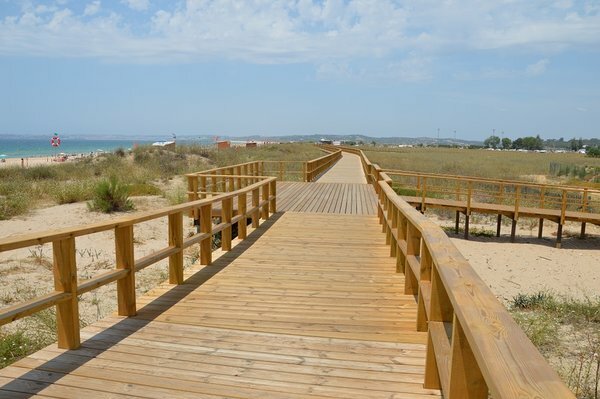 The pedestrian walkway of Alvor, inaugurated in 2016, is one of the largest footbridges in the country. 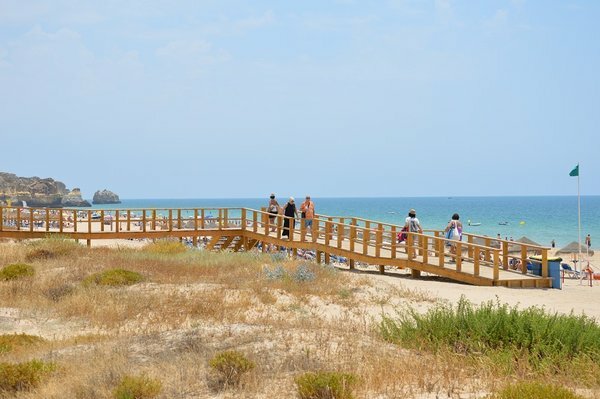 With a length of six kilometers this structure connects Praia dos Três Irmãos to Ria de Alvor across the sea front, along the dune strand. 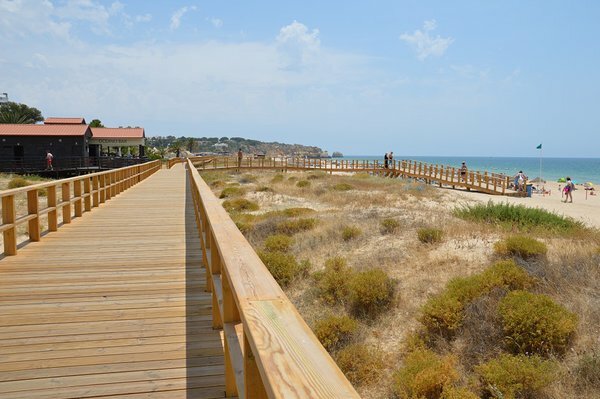 The walkway has a height of about one meter, being ideal for a morning jog or for a family outing at the end of the day. You can also do this with your bike. 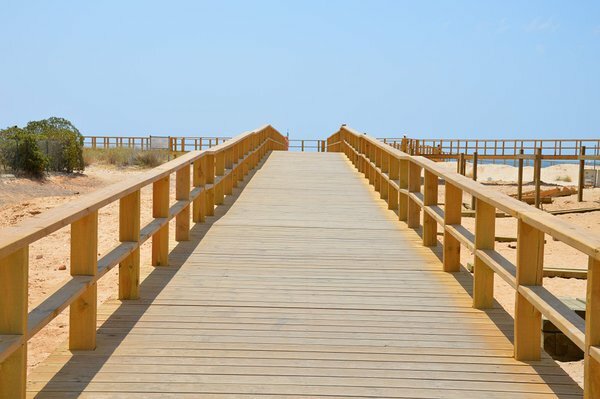 We make private transfers between Faro Airport and Alvor from € 75.